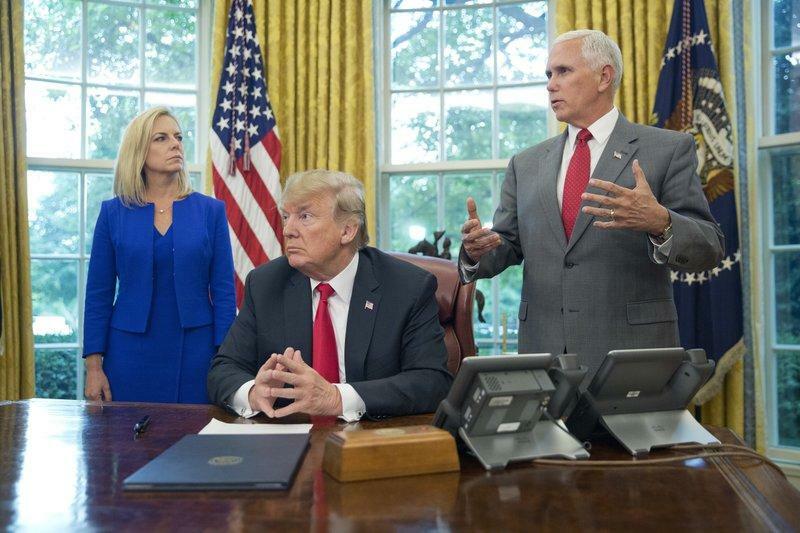 Dozens of immigrant children under the age of 5 will be released from government custody and reunited with their parents Tuesday after being separated at the border under President Donald Trump's zero-tolerance immigration policy. 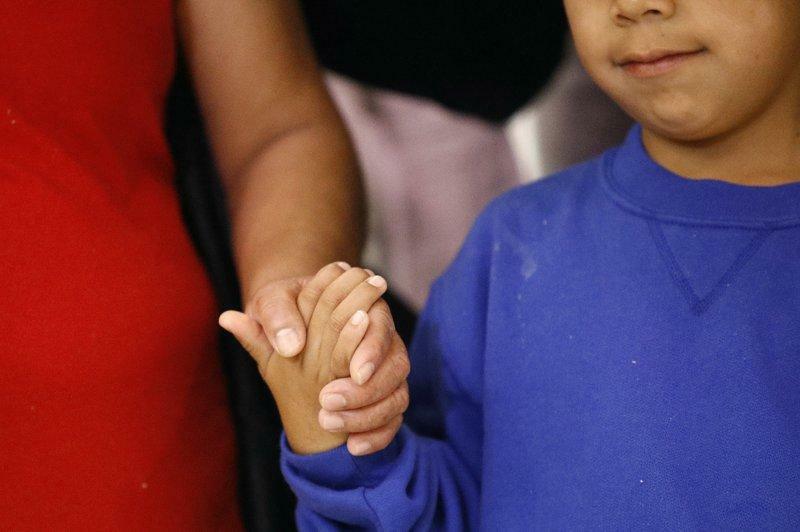  Arizona facilities are housing 1,654 immigrant children, including 328 who were separated from their families at the U.S.-Mexico border. 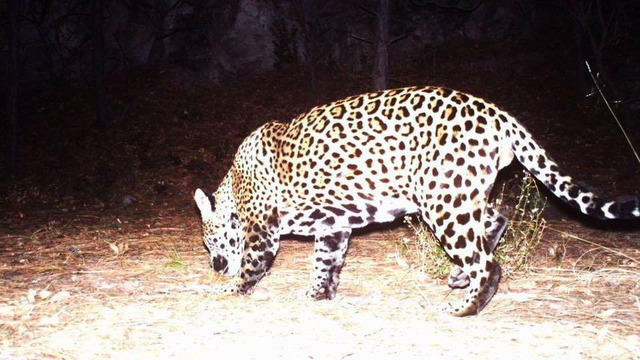 A nonprofit devoted to protecting jaguars believes one that was spotted in Arizona mountains in recent years has since died. 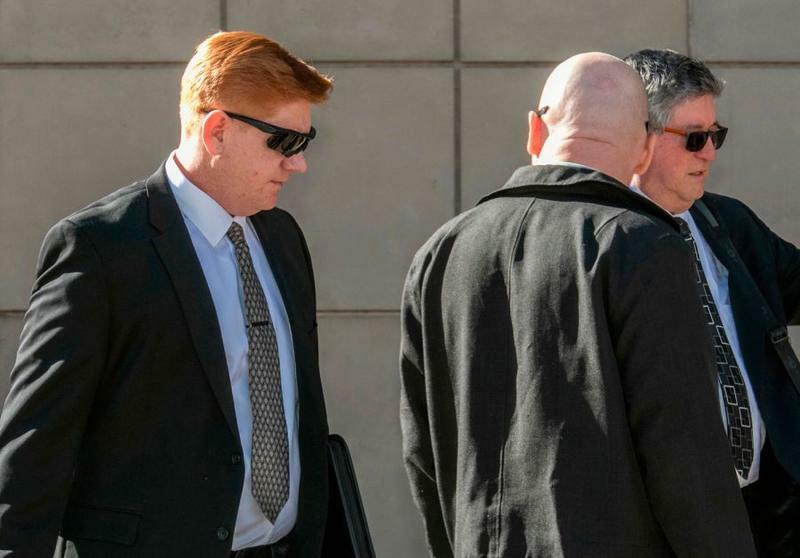 A mistrial was declared Monday in the case of a U.S. Border Patrol agent after an Arizona jury acquitted him of a second-degree murder charge in the killing of a teen from Mexico but deadlocked on lesser counts of manslaughter.